Surgery is most likely to be the last step for most people and it is often only undertaken when conservative methods such as physiotherapy have been unsuccessful in producing the desired result. Orthopaedic Surgeons generally ensure that their patients have had a thorough physiotherapy and assessment and course of treatment, prior to surgical intervention. It is important to realise that the success of your surgery does not finish the moment you leave the operating theatre. This is where post-operative physiotherapy comes in to optimise your results. In hospital you will be provided with some simple exercises to minimise complications such as chest infection or deep vein thrombosis (DVT). In addition to these exercises you may be provided with some early strengthening or range of motion techniques. When you return home you may feel that following your surgery, you will want to gain further physiotherapy and advice to advance your recover to fully regain your strength, flexibility and function. The quickest, safest and easiest way to return to your day to day activities is by consulting a physiotherapist experienced in post-operative rehabilitation. 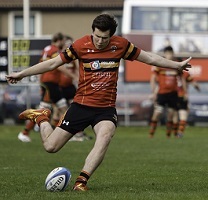 Edinburgh Sports & Spinal Physiotherapy will happily assist in your post-operative care and rehabilitation. We are familiar with the treatment protocols prescribed by most Orthopapedic Surgeons and if required we can liase with your surgeon to determine any specific requirements based on your individual surgery. A lot of patients may feel it helpful to visit us prior to their surgery. This ensures you are familiar with the process, and what exercises you will be doing immediately post-surgery. It is also useful to assess current movement and the requirements you will need to help with rehabilitation goal-setting following your surgery. Many surgical procedures benefit from having patients at their very best or strongest prior operation. This may help greatly with post-operative rehabilitation. 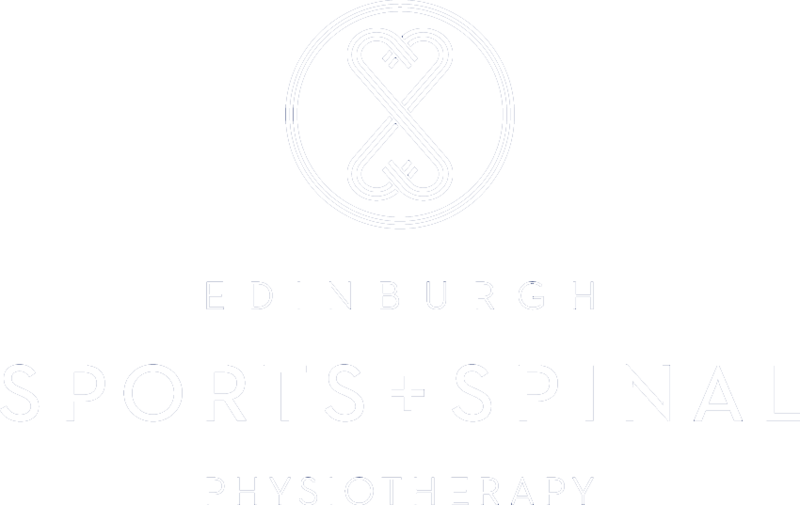 If you have any queries regarding your planned procedure and whether we can help you please call Edinburgh Sports & Spinal Physiotherapy. We work with almost all of the health insurance providers. Speak to us when you are booking your appointment.